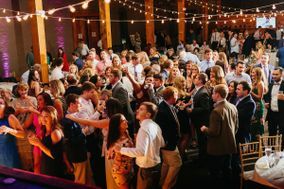 Lush vineyards, rustic chic barns, grand horse farms, and picturesque historic mansions make Lexington, Kentucky an amazing choice for your wedding. With its convenient location at the crossroads of I-64 and I-75, it has all of the Southern charm you could wish for. 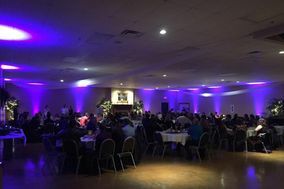 Whether your tastes run formal or more casual, you'll find wedding venues in Lexington that are picture perfect - along with vendors who know how to make a wedding extra special. 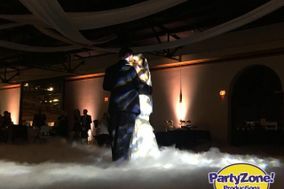 Choosing a wedding DJ may start out low on your priority list but there are a lot of good reasons to move this wedding planning task closer to the top. Lexington DJs do a lot more than just mix music. 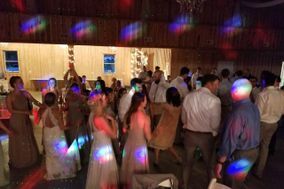 Whether or not they serve as MC, your wedding DJ will be partially responsible for making your guests feel welcome, setting the mood of your reception, and doing so much more to make sure that each special moment unfolds as planned. 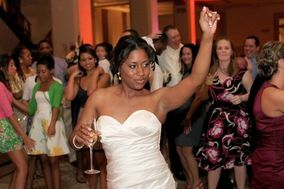 Because the role your wedding DJ will play is so important, it makes sense to start looking sooner rather than later. 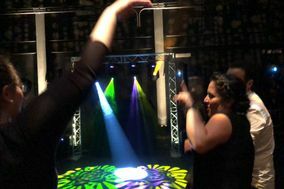 Expect to pay slightly less than the national average for basic services, though some DJs will charge less and others will charge more - particularly if they offer any kind of extras like video presentations, lighting rigs, or karaoke. 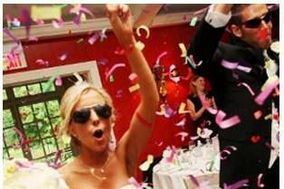 Regardless of your wedding budget, you should choose a Lexington DJ who is enthusiastic, energetic, dedicated, and ready to come to your venue with top of the line equipment. 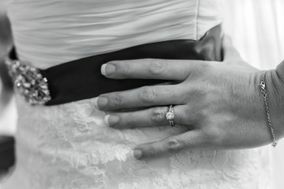 The same is true if you're looking for a wedding band. 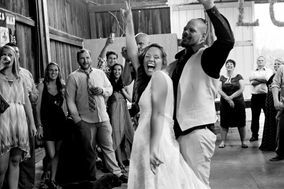 As you reach out to wedding DJs or DJ services in Lexington, it's helpful to have a list of questions ready so you don't miss any key details. 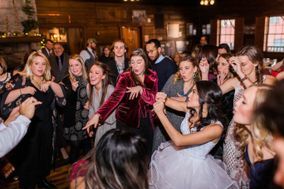 You can ask as many questions as you like, but generally you'll want to at least have potential wedding DJs address their availability, pricing, equipment, whether they're familiar with your venue, and how they will handle requests from guests. 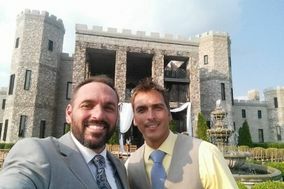 Always ask for references because you can learn a lot about potential vendors from other couples! 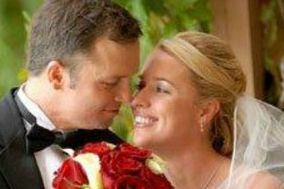 Interviewing plenty of Lexington wedding DJs before settling on one will ensure that you are totally happy with your choices. 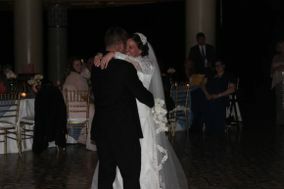 You can keep track of everyone you speak to in a wedding vendor manager or on a spreadsheet. 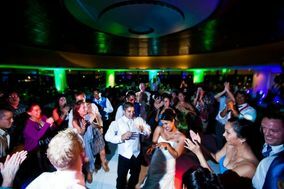 Your wedding DJ will do a lot to keep your reception running smoothly. 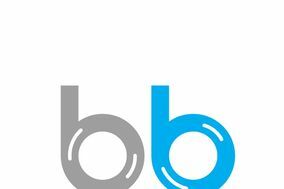 Make sure you tell your DJ what your expectations are beyond music before you sign a contract. 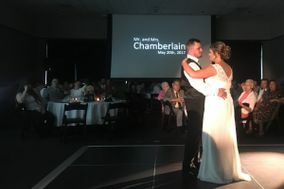 It's okay to request that your wedding DJ act as host and announcer, and be responsible for making sure that no one misses out on showcase moments like the cake cutting or the first dance. 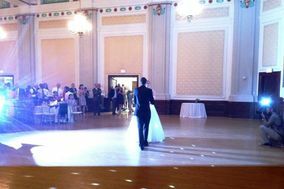 Ask about add-ons, too, and how much any additional services (like bringing a photobooth) will cost. 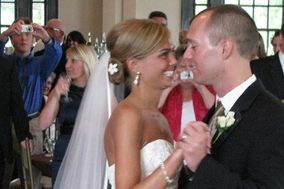 WeddingWire can help you find the perfect Lexington wedding DJ as you work through your wedding planning to-do list! 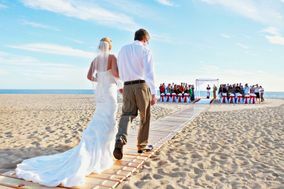 Get started with one of our wedding checklists, which lay out all the tasks you'll need to tackle to plan the wedding of your dreams.